1. Add content of one bag to one slightly beaten egg. 2. Wait 5-8 minutes until set. 3. Moisten hands with water and gently form 12-14 balls (2 cm diameter). 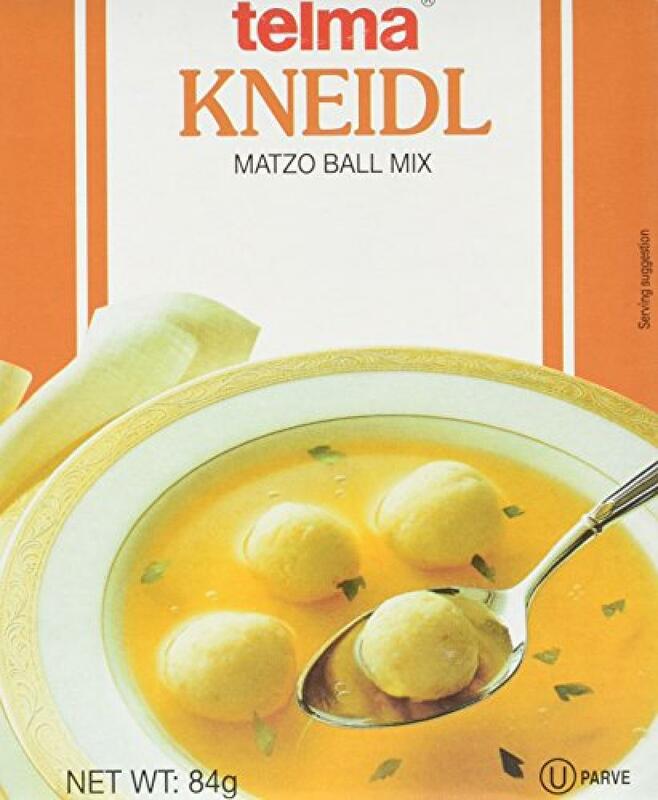 Add matzo balls to boiling Telma chicken flavour soup and simmer for 7 minutes.